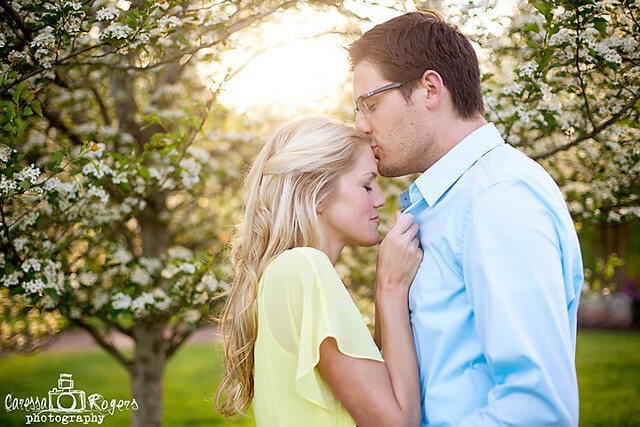 Caressa Rogers Photography: A celebration of love... and my photography journey! A celebration of love... and my photography journey! Tomorrow morning I'll be taking off for Minnesota to capture the sure-to-be gorgeous wedding of my friend, Christina and her soon-to-be hubby, Tyler... This wedding is personally significant to me and my photography business. You see this whole journey as a photographer was so unplanned. Graduating from college I had every intention of getting a teaching job. But God had something else in store for me... My little college sideline job of lifestyle photography sessions turned into a steady cliental base. I decided to take a year and peruse it, see if I could make a successful business out of it. While business was good in the next months I knew that I should start thinking about the next year. I really love kids and love teaching and unless I really felt God wanted me to be doing photography I should find a teaching job. So in November 2011 I asked God for 5 weddings this summer or a teaching job for the coming school year. God blew me away!!! The inquires for wedding photography started coming in and some of my fabulous couples of this summer started booking. It was Christina that called the first of January to ask me to be her photographer... My 5th wedding. I'll never forget the feeling of gratefulness and peace that came after hanging up with Christina. God had given me direction and answered my request. 5 weddings photographed out of 8 booked for this summer, 2 issues of Inspired Magazine published, 2 trips to Texas for Senior Sessions, and numerous lifestyle sessions sprinkled in between. It's been quite the journey. I have grown, I have doubted, but I am learning to trust this plan for my life, one that I never had in mind. This weekend is not only a celebration of Christina and Tyler's love, but for me, it is a celebration of the love and plan God has for my life.